As I contemplated writing this article on Dave Schroeder’s massive divisional level treatment of the Great War, several contrasting images came to mind. 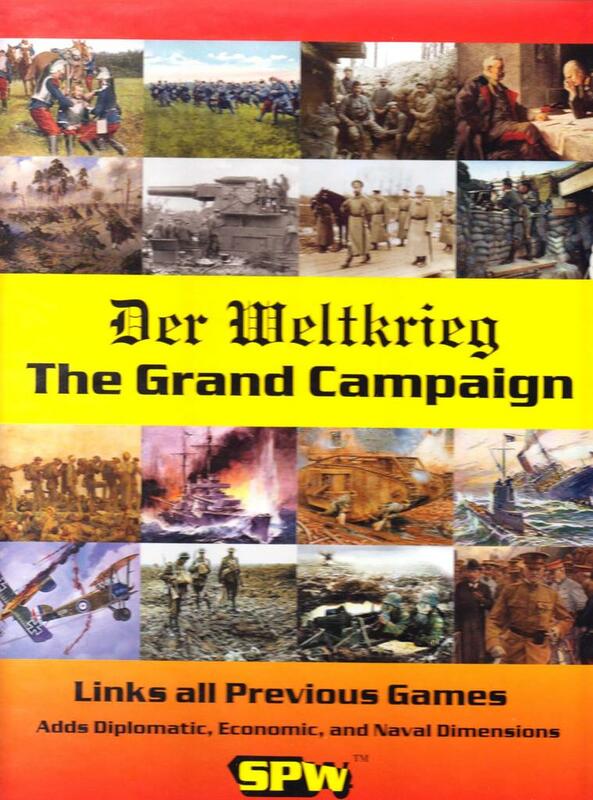 The first was of me, sitting in a railway carriage in the spring of 1998, reading the designer’s notes for The Schlieffen Plan and being utterly dismissive of the statement that this was but the first part of a series which would eventually cover the entirety of the First World War. I simply could not see it happening – I had just bought this game as a curiosity more than anything else, and prided myself on having far too much experience of how the hobby had been over years to take grandiose claims of massive things to come at face value. The second image, or rather, set of images, were those photographs posted from games clubs where the series I was so certain was going to fizzle out after one or two titles, has been lovingly set up in all its stunning immensity by teams of keen players.